The U.S. Amateur is as much fun as you can have hacking out of 4-inch rough. The fun starts Aug. 13-19, when the U.S. 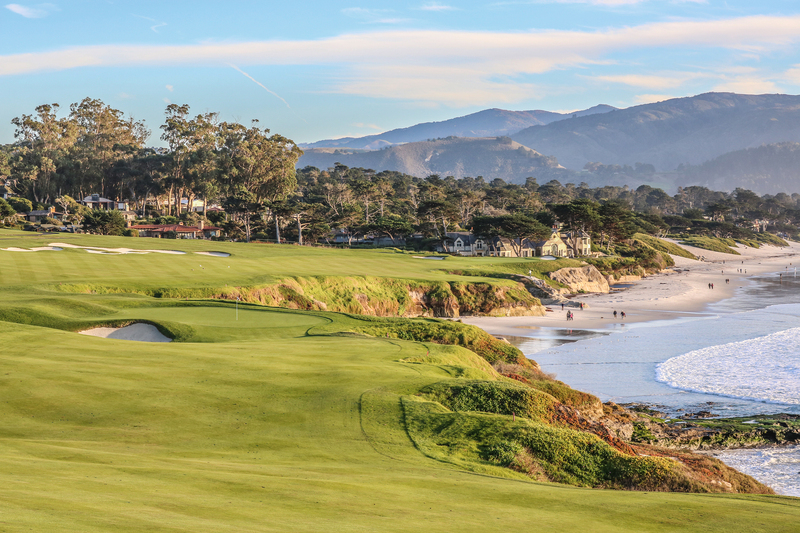 Amateur returns to Pebble Beach for a fifth time, and Spyglass Hill for a second time. It is a mouth-watering first course for the USGA, which will also be hosting the U.S. Open at Pebble Beach in 2019. Pebble Beach was a fantastic examination in 2010, with a scrum of the game’s best players — from Tiger Woods to Phil Mickelson to Ernie Els — duking it out. Eventual champ Graeme McDowell bested the bunch with a championship total of even-par. But nine years is a long time in today’s game, with exploding driving distances and a new crop of fearless players. 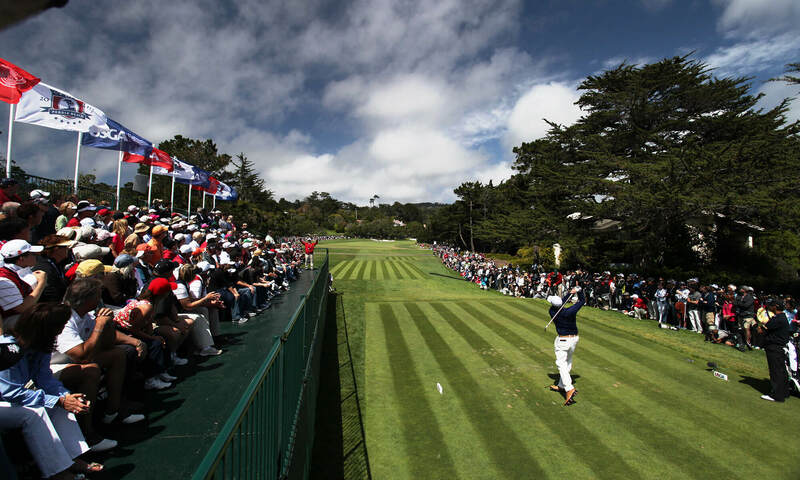 In 2010, Pebble Beach played 7,040 yards as a par-71. Last year at Erin Hills, the setup topped 7,800 for three of the four rounds. Will there need to be any additional adjustments for 2019? 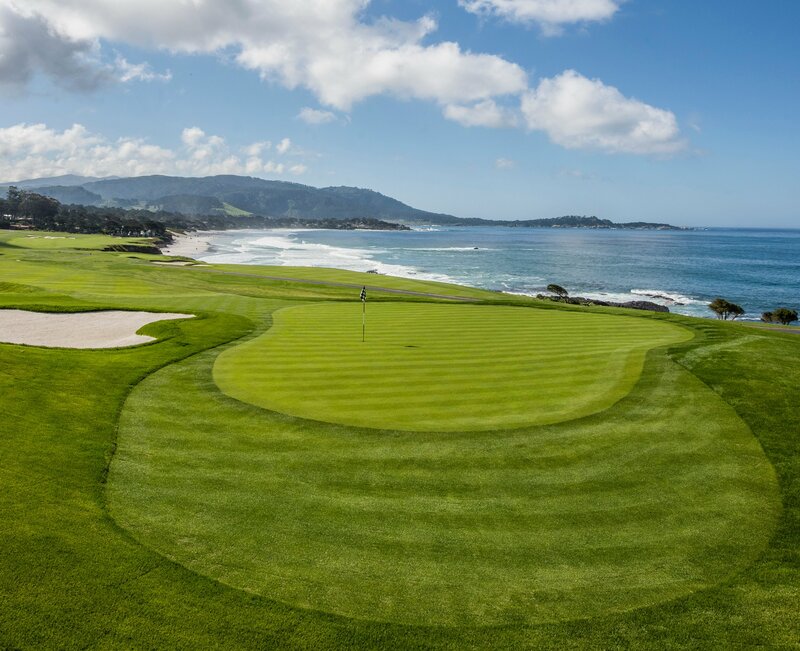 Kimball was thrilled when Pebble Beach Director of Golf Course Maintenance Chris Dalhamer showed off a restored 10th tee box, which pops up just to the right of the ninth green. And Kimball doesn’t see using the restored tee strictly for match play. It could be in play for the U.S. Open. “We want to get a feel for what players will do,” Kimball says. Spieth will be 25 in 2019. 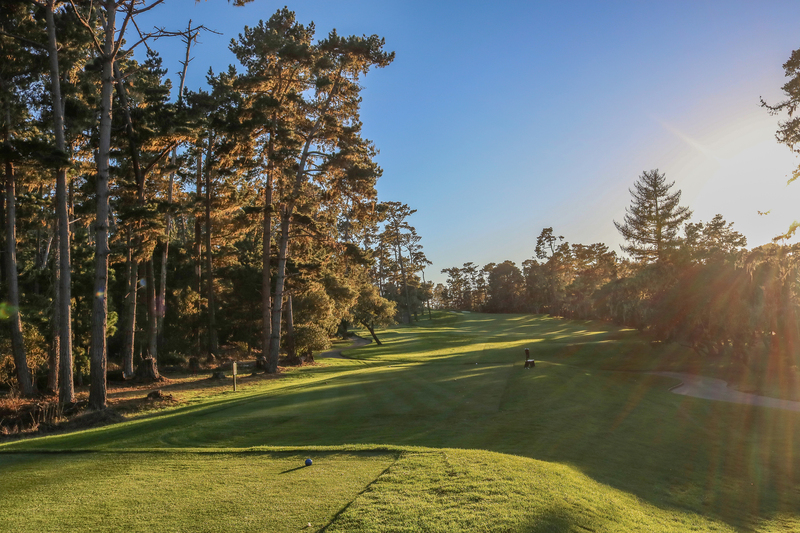 The fairways will be kept the same width that the PGA TOUR plays them during the annual AT&T Pebble Beach Pro-Am, but you will not want to miss them. The fairways will still be tougher to hit than they are in February because they’ll also be running firm and fast in August. 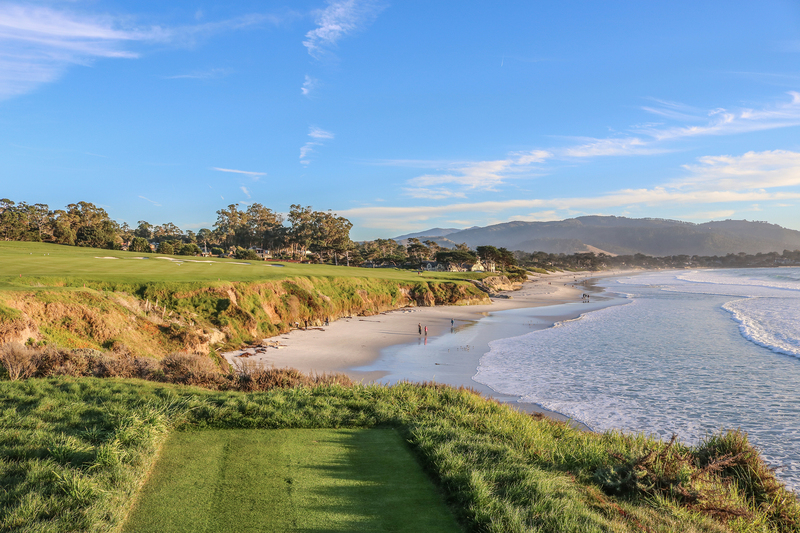 “We’ll be able to show off Pebble in a different way that you may not see year-over-year on the PGA TOUR or PGA TOUR Champions,” Kimball says. Pebble Beach has restored four greens since the 2010 U.S. Open — Nos. 9, 13, 14 and 17 — with the primary purpose of increasing hole locations when the putting surfaces are running at Major Championship speeds. Most notably, there will be the opportunity to place the pin on the right half of the 13th and 14th greens. Spyglass Hill co-hosted stroke play during the 1999 U.S. Amateur, and it made a lasting impression. 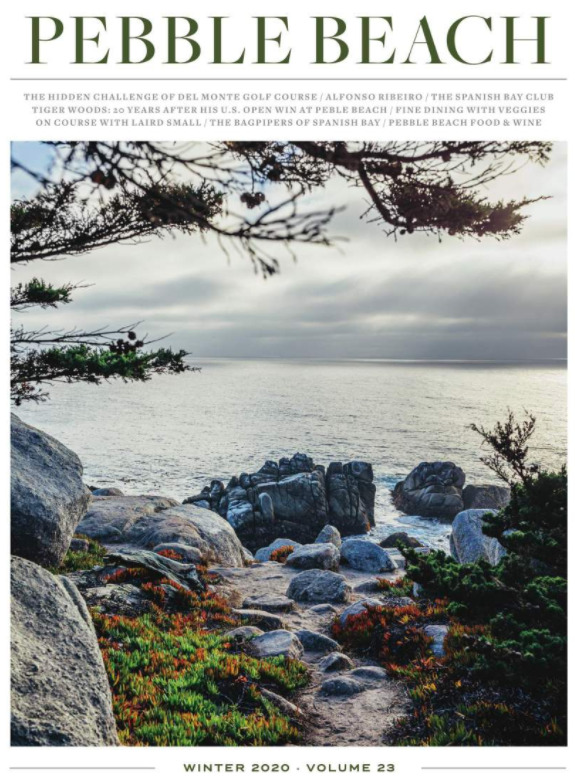 Don’t be surprised if Spyglass Hill plays tougher than Pebble Beach during stroke play. Along with Spyglass Hill’s well-earned reputation as one of golf’s toughest tests, the setup will be more aggressive. The field only plays Spyglass Hill once, while Pebble Beach will host competition for an additional five days.